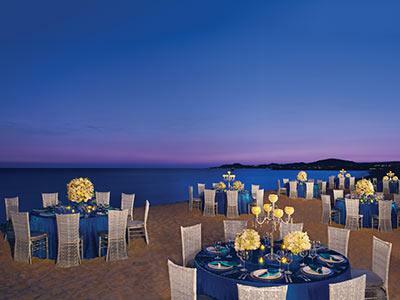 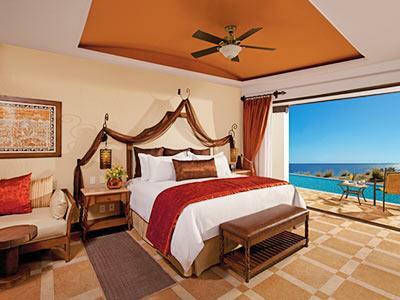 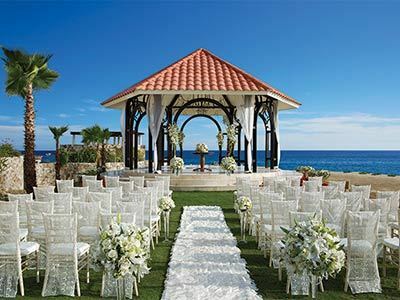 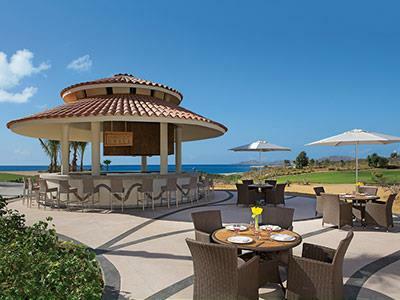 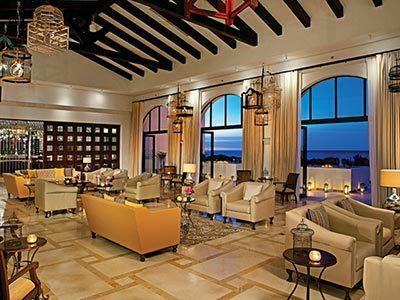 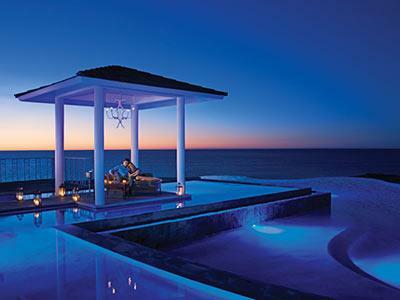 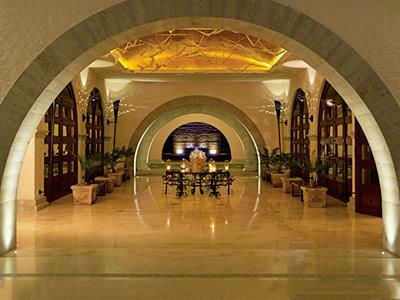 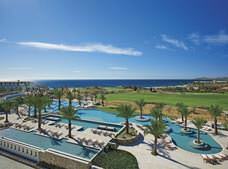 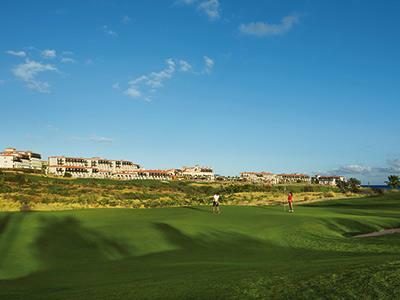 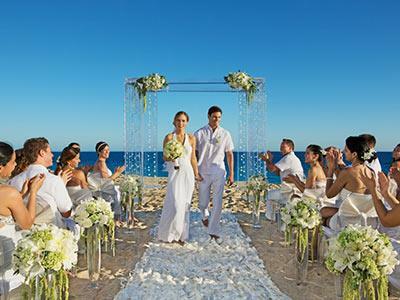 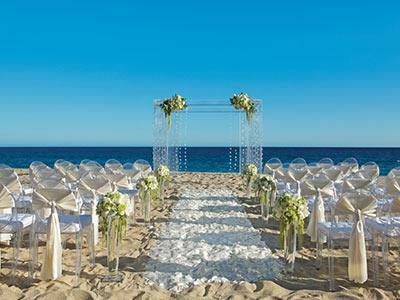 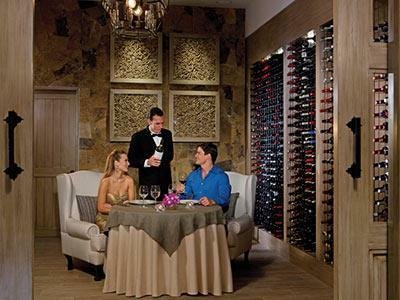 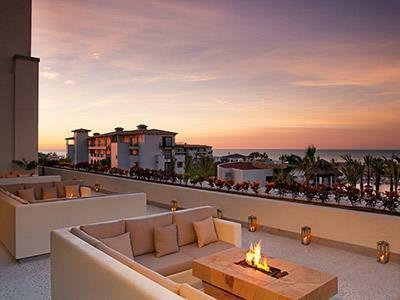 Enjoy a restful, relaxing vacation in an elegant setting at Secrets Puerto Los Cabos Golf & Spa Resort. 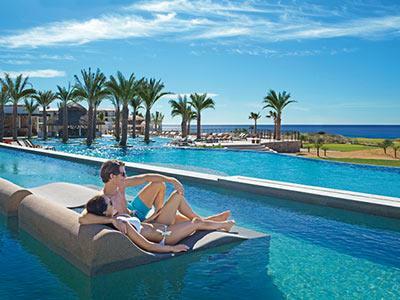 This fantastic All Inclusive hotel offers a world-class spa, executive services for business travelers, and an outstanding array of dining options. 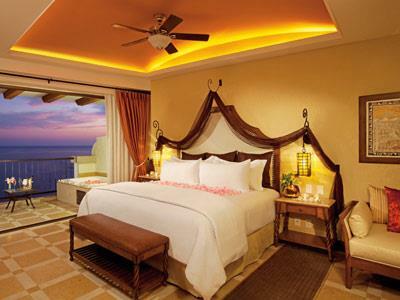 It is a perfect place to spend a romantic getaway with your partner. 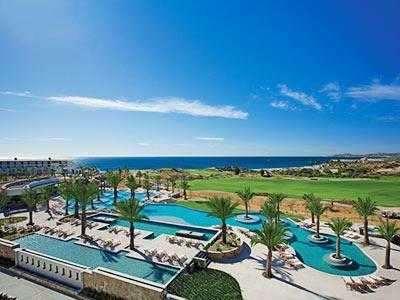 While staying at Secrets Puerto Los Cabos Golf & Spa Resort you can take in the Adults Only atmosphere and enjoy fantastic recreational activities throughout the day, ranging from yoga and bingo to themed parties in the pool area. 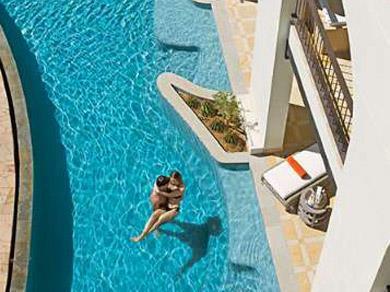 On the premises there is also a tennis court, a modern gym, and beach palapas for relaxing during an unforgettable experience. 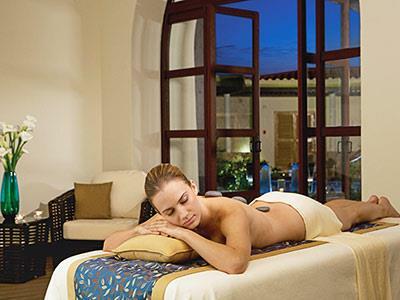 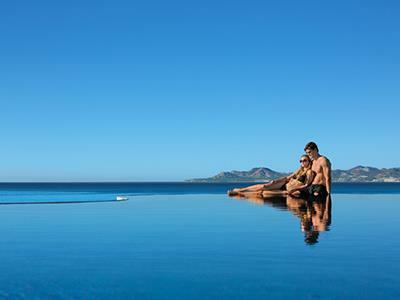 Pamper your body and mind as you get the most from your next visit to the paradise-like destination of Los Cabos. 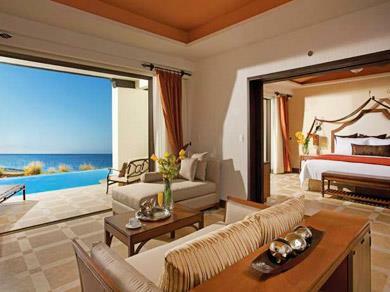 Relax in these elegant suites, which have everything you need for a wonderful stay. 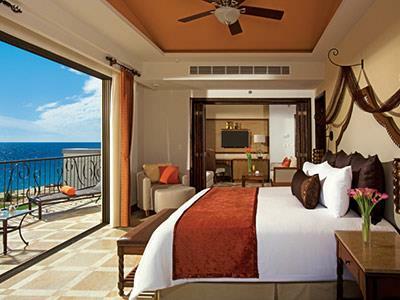 They are well-equipped, featuring minibars, private balconies or terraces, comfortable beds, and charming decor. 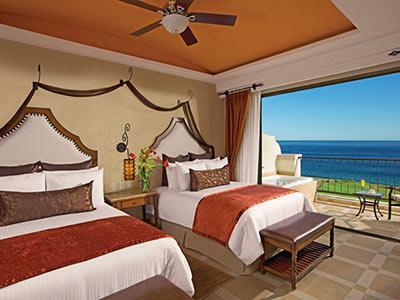 Each one offers a perfect place for an unforgettable vacation. 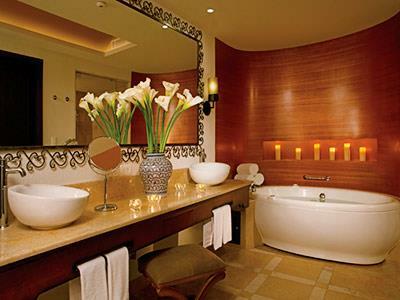 Relax in these elegant suites, which have everything you need for a wonderful stay. 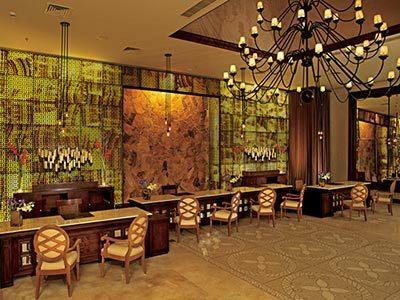 They are well-equipped, featuring minibars, comfortable beds, and charming decor. Each one offers a perfect place for an unforgettable vacation. 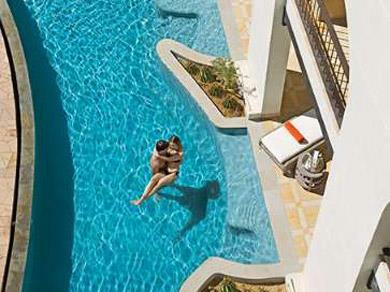 Located on the ground floor, these suites offer direct access to the swimming pool from the terrace. 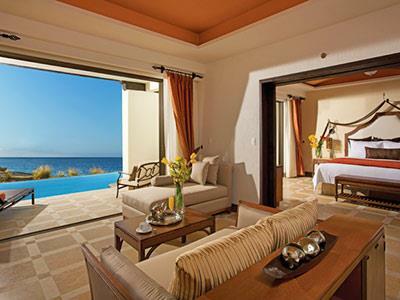 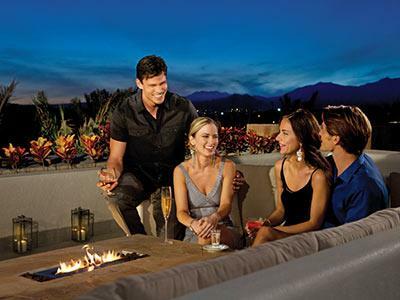 You'll love the fantastic amenities and suites offered in these lavish suites. 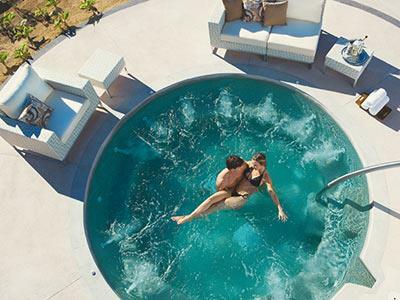 Each one has been equipped with a modern array of features, including wireless Internet access, a flat screen TV, a Jacuzzi on a private balcony, a minibar, and a bathtub. 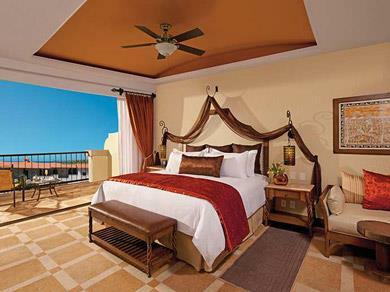 When you pick this room you'll have access to the Private Preferred Club Lounge and lavish benefits, including continental breakfast in the lounge every morning, as well as canapes and snacks in the afternoon; free access to the computers in the lounge and complimentary in-room Internet access; private concierge; and upgraded amenities, such as a pillow menu and a exclusive drinks in the minibar.